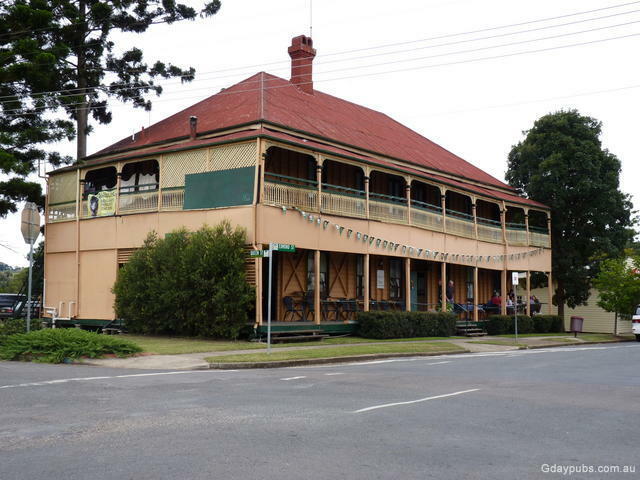 "We have lunched at Marburg Hotel a couple of times this year and both times the food has been excellent. The staff are friendly and obliging." - Barry and Kate. National Trust completed in 1881.